Most residential kitchens have stove tops with baked enamel surfaces. There are different types of burner grates used for both electric and gas stoves, but we are interested in learning how to clean the baked enamel surface so that it shines like a new stove. 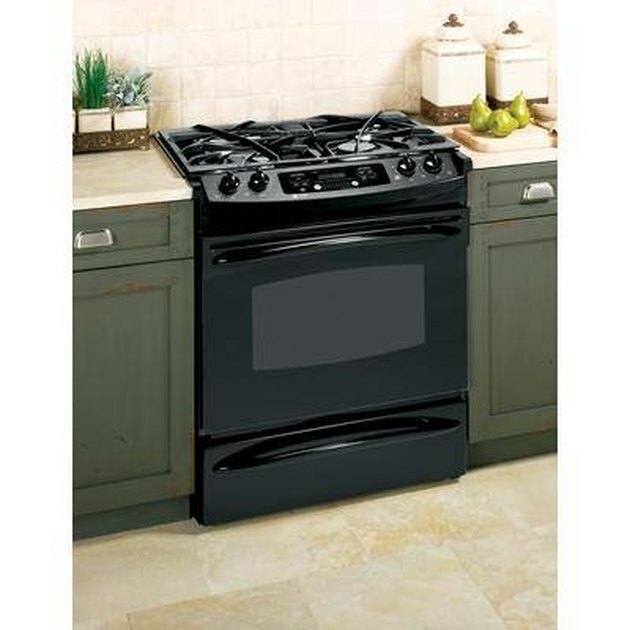 Remove anything on the top of the stove including all the grates and knobs. If your burner tops are removeable as in a gas stove, remove them and soak in some hot soapy water. Pull out any electric burners if they are removeable as well as the drip pans. You don't want anything to be in the way of cleaning the baked enamel surface. Wipe down the surface with a damp rag to remove any loose crumbs or food particles. Clean up any puddles of grease or spills that are not cooked on. If you can clean under the burners, this is a good time to either vacuum or wipe out any spilled food. Spray the cleared stove top surface with a grease cutting cleaner. Various products work well, such as ammonia, countertop cleaners, orange oil or simple dish soap for lightly soiled surfaces. Your cleaner needs to emulsify grease as well as dissolve sugar based spills. 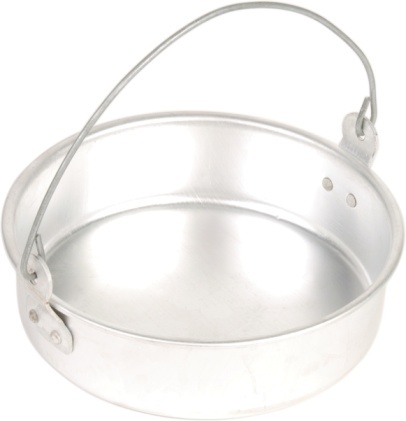 Let the cleaner soak the baked enamel surface for ten to fifteen minutes. Scrub the surface with a plastic scrubbing brush or sponge to keep from scratching the smooth surface. Give it a good scrubbing until everything is unstuck. Sometimes, further soaking might be necessary to remove stubborn stains. The key is to clean the stove surface on a regular basis so that spills don't have a chance to get baked on. Use a clean and damp rag or large sponge to wipe up the dirty soapy cleaner. Rinse the rag or sponge often with hot water and continue to wipe until all the soap is removed. Any soap residue left on the surface will leave a streaky surface. Polish the clean baked enamel surface with a light spraying of window cleaner such as an ammonia solution and wipe dry with a soft dry cotton cloth. Buff with the cloth until the surface has a soft shine. Replace all the stove top parts after they have been cleaned separately.